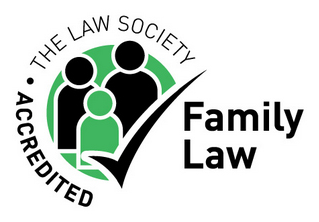 We are a small team of Family Law Solicitors committed to delivering excellent service to our clients. We seek to alleviate the stress of family separation and ease the pain of that journey. As a progressive, dedicated team we are able to provide an individual and caring service to our clients and have the capacity and expertise to handle complex cases. Many of the team have been a part of Vines Legal since its creation in 2009 and are proud to be a part of a growing and ambitious law firm. The core values of the team are; commitment, dedication and accountability which, we believe, increases confidence that we will act in your best interests. you to our legal firm and our team.